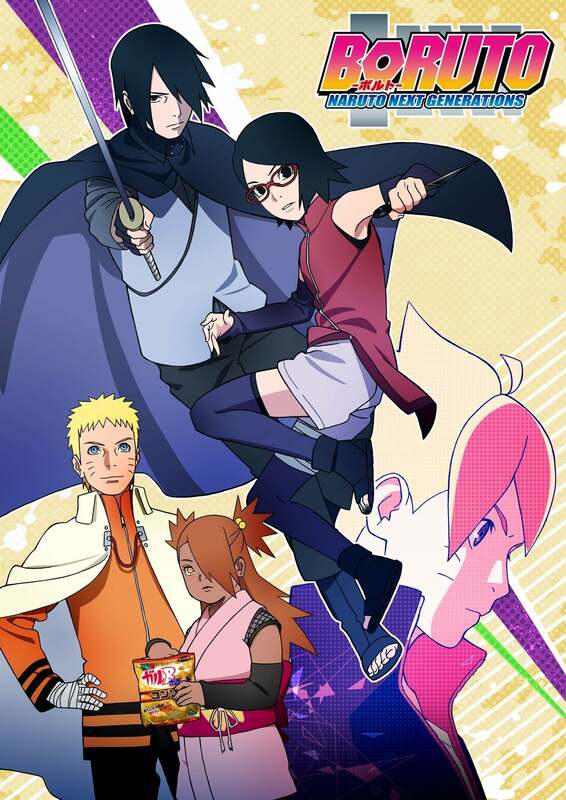 Determined to rescue Sakura, Sarada pursues Shin with Sasuke, Naruto, and Cho-Cho. After brutal battles with Shin's clones along the way, Sarada is surprised to see the bond of trust between Sasuke and Sakura, who haven’t seen each other in years. But suddenly, Shin orders his children to kill the intruders. 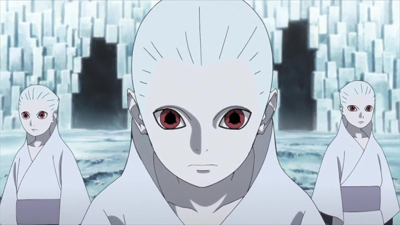 Since her parents share a bond of trust and love, will Sarada's journey to learn the secret of her birth reach a conclusion?